As we head deeper into the Season of Shred, you may start to notice that your hard-won gains are beginning to look a little flat, or maybe all your shredding has begun to eat into that previous muscle. 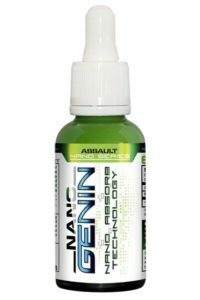 Insert Nano Genin by Assault Nano Series, an unconventional approach to natural anabolics that, if it can deliver on its promises, will help support and enhance your gains all the way through to the next bulking phase. Featuring Laxogenin, a natural anabolic that over the past few years has become one of the most notorious in the industry, Nano Genin can be run for up to 8 weeks at a time by both men and women without affecting your body’s natural hormone production (1). But with all the products on the market to feature Laxogenin, Nano Genin differentiates itself from the hordes by combining it with nano absorb technology. While most available natural anabolics feature Laxogenin in the form of micron-sized particles, Nano Genin delivers the compound via particles in nanometers (roughly 50 times smaller), which may increase the bioavailability and therefore overall absorption (2). So now that you know Nano Genin can help get the compound to your cells (and therefore to work) faster, how does Laxogenin actually affect your gains? 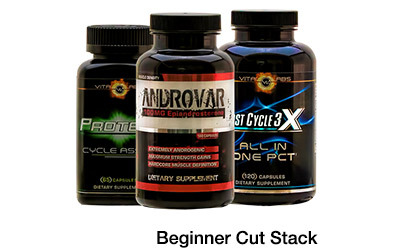 It’s a plant-based anabolic building block that basically promotes increased protein synthesis, strength, and lean mass with little to no androgenic effect (1). 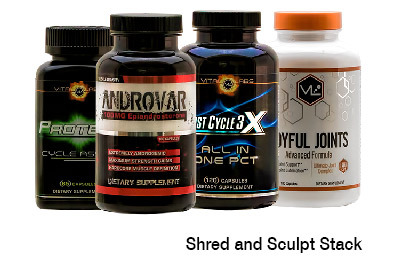 Essentially, it works with your body to build and preserve lean muscle so you can get the most out of your workouts, even during a shred. Ready to step up your game to the next level and give nano absorb technology a try? 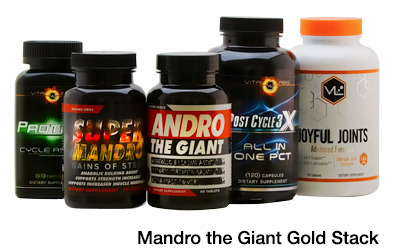 Nano Genin by Assault Labs is available now exclusively from Strong Supplement Shop.